Walk right down to the water! 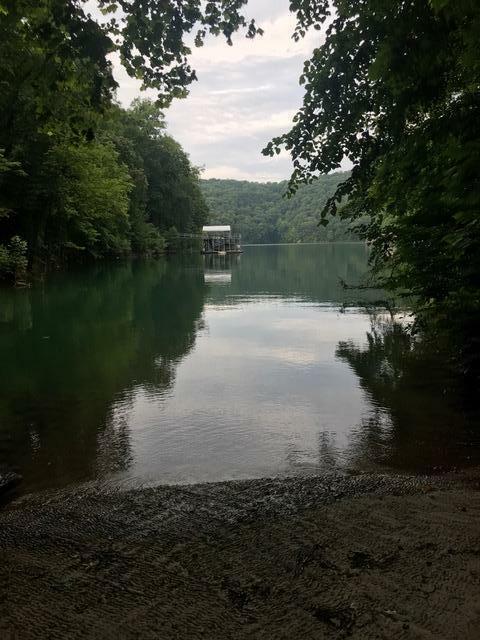 Beautiful direct lake front lot on norris lake in the premier development of cove norris. Build your dream home right on the lake with gorgeous lake views all around you! Private-back in a cove and water year around. Beautiful views of norris lake and it's priced below tax appraisal! Build your own lake house in this gorgeous lakefront community. Cove norris is just minutes from cove lake state park, lake city and interstate access. Dock permit on file and gated private drive (shared with neighbors). Community boat ramp. 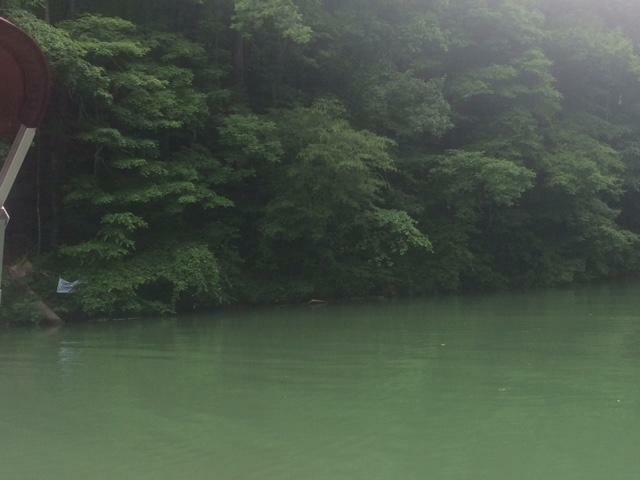 Good topography for norris lake - not level - but very buildable.